Good news – Supreme Court in India has put a stay order on Rajasthan High Court’s judgement and restored Jain practice of Sanlekhna/ Santhara. Thanks for offer of support from many of you. Media Committee has been significantly adding content to JAINA YouTube Channel over the last month. 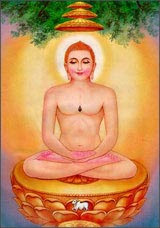 Please visit www.jaina.org for a wealth of information on Jainism and latest work of 30+ Committees, including JAINA YouTube. JAINA wishes you and your family sukh shata during upcoming Paryushan Parv and Das Lakshana. Next week, we will be sending you information on helpful tips & resources to deepen your practice of Paryushana / Das Lakshan. Stay tuned! 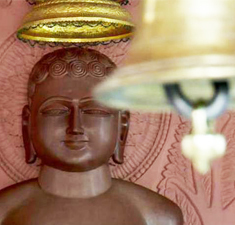 The Supreme Court on Monday restored the Jain religious practice of a ritualistic fast unto death by staying an order of the Rajasthan High Court, which compared it to an act of suicide. A three-judge Bench, headed by Chief Justice of India H.L. Dattu, stayed the August 10 order of a Division Bench of the High Court on the basis of petitions filed by members of the Jain community. On August 16th, 2015 - Indian Americans from the NY-NJ-CT tristate area celebrated Indian Independence day in the heart of New York City on Madison Avenue. The occasion was marked by the largest India Day parade (outside India), attended by thousands of people of Indian origin and non-Indian origin as well. Started in 1980, this was the 35th India Day parade in the New York City which has now become a permanent and awaited part of NYC's very packed event calendar. In an official theme of "Unity in Diversity", organizers – FIA (Federation of Indian Associations), which is an umbrella organization of Indian organizations in the country, there were about 30 floats and 36 marching groups, representing almost all the facets of the vibrant Indian diaspora in United States. As US hosts this momentous gathering for the first time in 20+ yrs, we remember Virchand Raghavji Gandhi - the first representative of Jainism in the West. We are pleased to announce that JAINA is planning to take a delegation to the 2015 Parliament of World’s Religions being held on October 15 thru 19, 2015 in Salt Lake City, Utah. 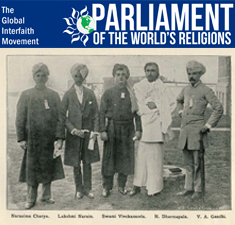 On this occasion, we remember Jain lawyer, activist, and social reformer Virchand Gandhi who captivated the assembly of 3,000 religious leaders at the premiere 1893 World’s Parliament of Religions. Gandhi’s last-minute dispatch to this unprecedented event brought Jains into history as the world witnessed the birth of the interfaith movement. 5. INTRODUCING JAINA'S YOUTUBE CHANNEL! We are proud to introduce to you our official growing JAINA Channel, with over 150+ videos and growing, you can explore our playlists which feature videos by a variety of Jain Sadhus, Sadhviji's, and Scholars, as well as thought-provoking discussions, videos for kids, and our very own Mangalam TV Show! 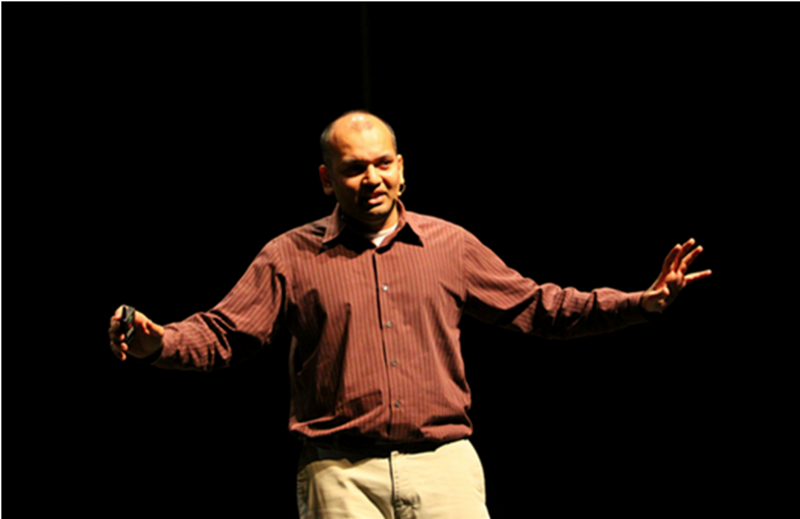 We aim to be the premier organization worldwide for the Jain community! In so doing, we aim to create our Channel as the "one stop shop" for meaningful Jainism and JAINA related content. clicking on the subscribe button on our Channel Page. PLEASE RSVP FOR BOTH DAYS TODAY!